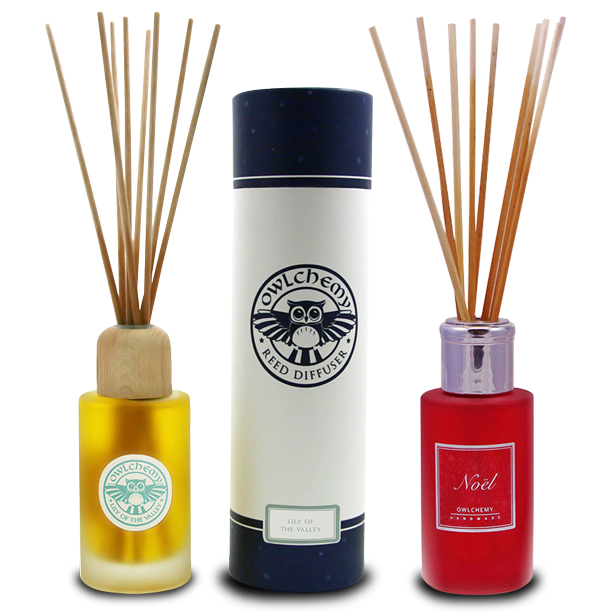 Add a dash of fresh aromas to your home with our strong, long lasting reed diffusers that will fill your home with continuous fragrance. 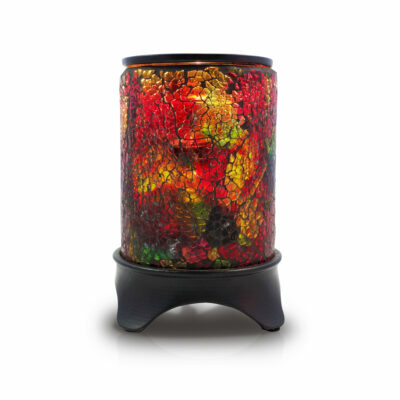 Our range of electric wax warmer lamps allow you to fragrance any living space without a flame. 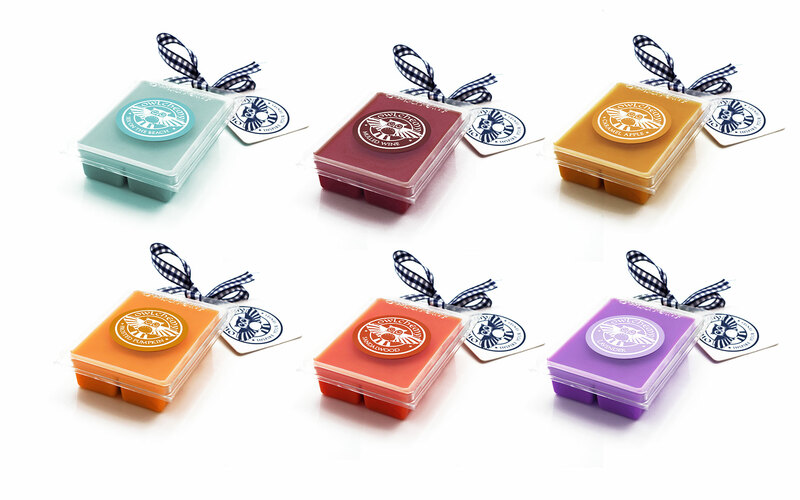 Each one of our wax melt packs has been carefully hand-blended and poured. 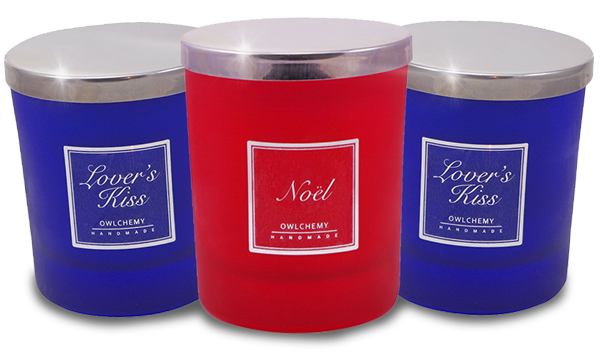 From Mulled Wine to Chocolate Brownie there’s a fragrance you’ll love. From festive scents of mulled wine to the tropical aromas of coconut and pear, there is an array of beautiful hand poured tea lights for any mood. 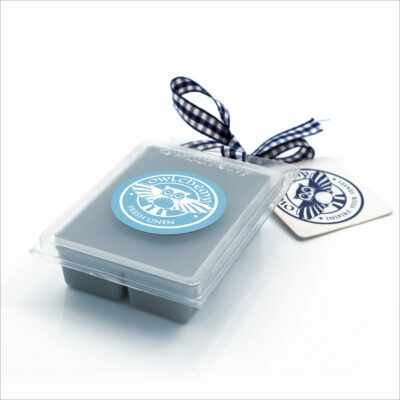 Browse our selection of hand-poured scented candles and gift sets. 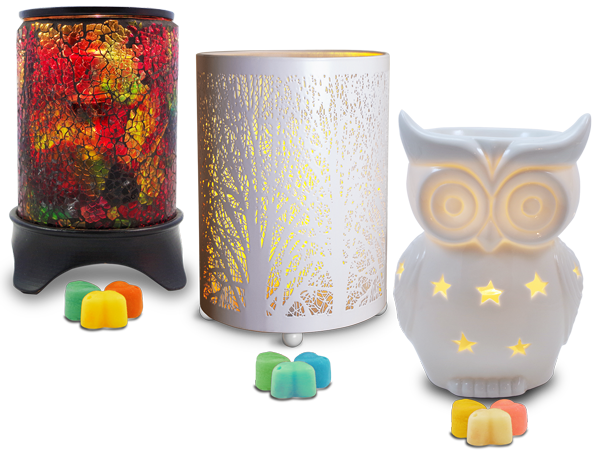 The home of stylish wax warmer lamps, electric aromatherapy diffusers, reed diffusers and hand-made candles to fill even the largest of spaces with your favourite scents. If you want your space to smell beautiful you’ve come to the right place. 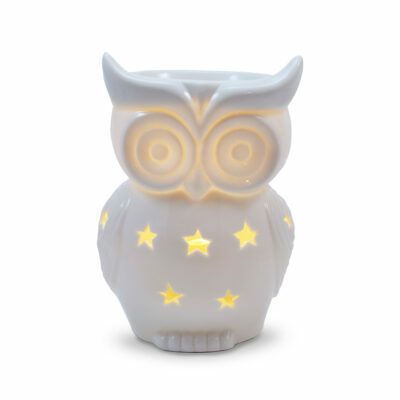 Our unique wax burners lamps melt your wax melts to enhance your home with one of the many Owlchemy fragrances developed and hand-made in the UK by our own perfumer. 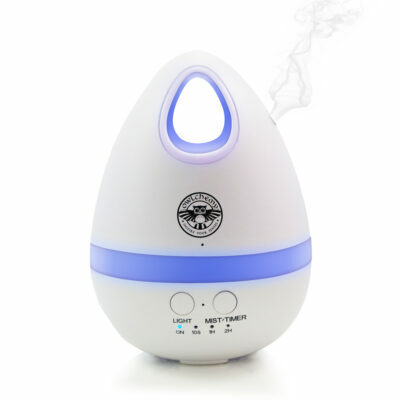 The latest range of our electric aromatherapy diffusers work like an advanced reed diffuser using use the latest ultrasonic technology to instantly create plumes of aromatic essential oil vapour which will have your space smelling beautiful in no time. Our range of premium quality reed diffusers have been hand blended and poured by our in house perfumer to create stunning fragrances that really stand out to create an aromatic statement in any room. 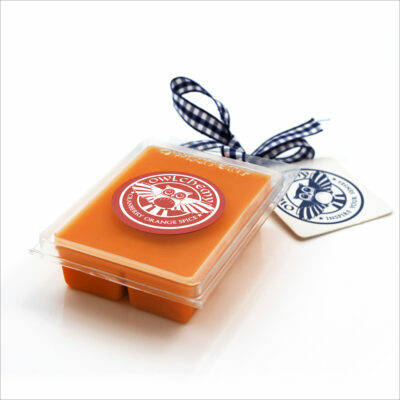 These wax melts are divine! They fill our house with gorgeous scents and last quite a while too, and even my boyfriend loves them which is very unusual for him to even notice something like this. 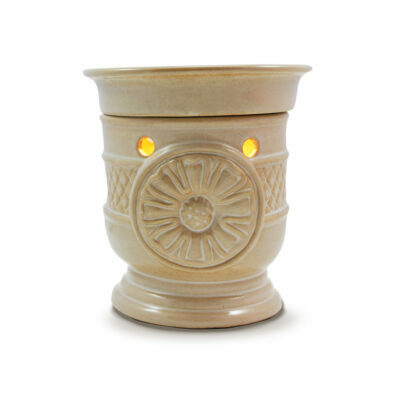 The wax burner is so cute but also stylish and goes well with any decor really, plus there is so much variety on the website you will easily find one that suits you! 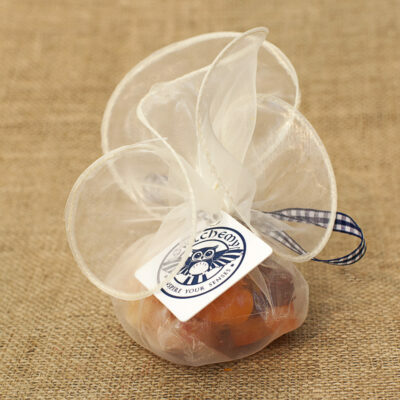 I will definitely be putting in lots and lots more orders for more melts! 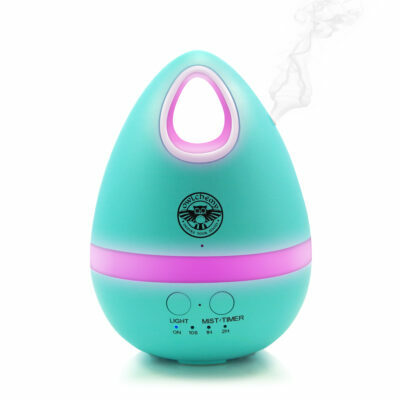 I was bought a wax warmer as a Christmas gift and I loved the scents it came with so much that I recently bought 2 more so that my whole house is filled with lovely smells. I’ve tried just over half of the scents so far and they are gorgeous. I can’t wait to try some more from the range. So much better than anything I’ve ever tried before and everyone who comes to visit asks me where they can get one from! 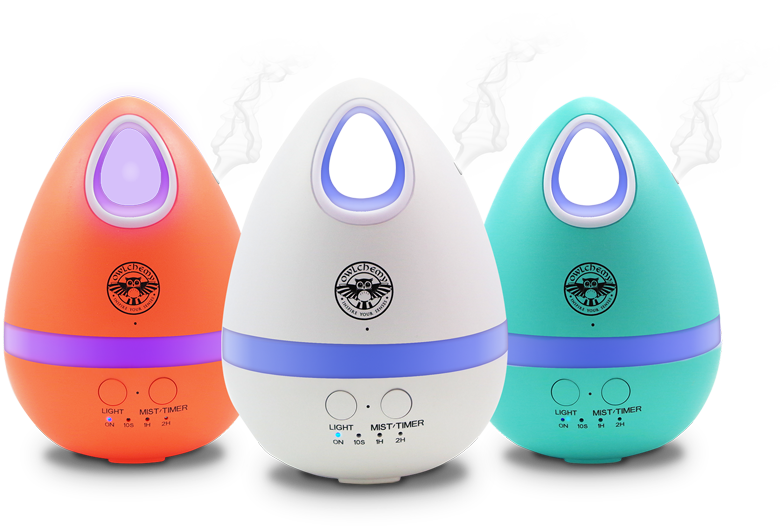 The reed diffusers from Owlchemy are much stronger than anything else I have ever brought. You really notice the fragrance as soon as you enter the room. 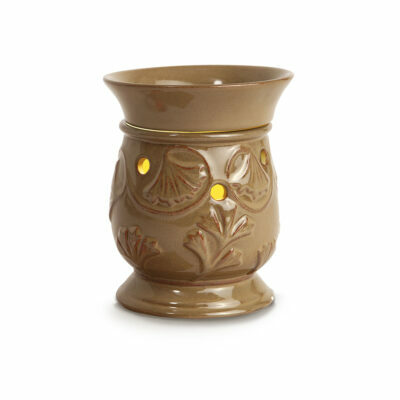 I have one in my entrance hall and my guests always comment on how nice it smells as they walk in. I would recommend using Owlchemy products as I know they are hand made here in the UK and I like to support British businesses. 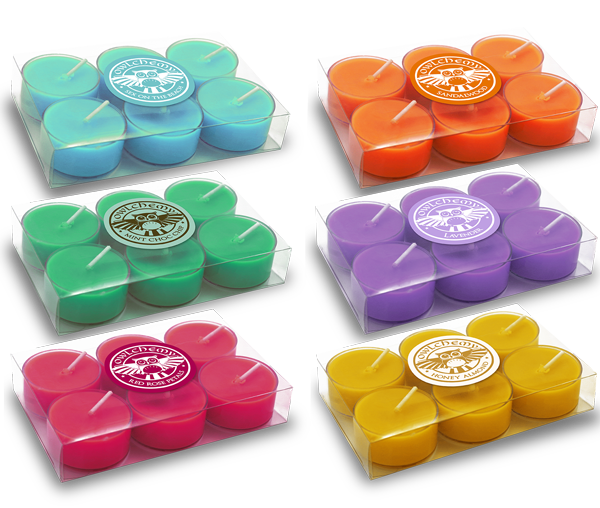 Fill your rooms with aromas from these top-selling wax melt fragrances. All lovingly hand blended and made from a high-quality beeswax blend for a healthier and more natural way to make your home small great!